Packaging for olive oil and olives. Branding, logo design, corporate suite of materials, label research and design, print coordination. 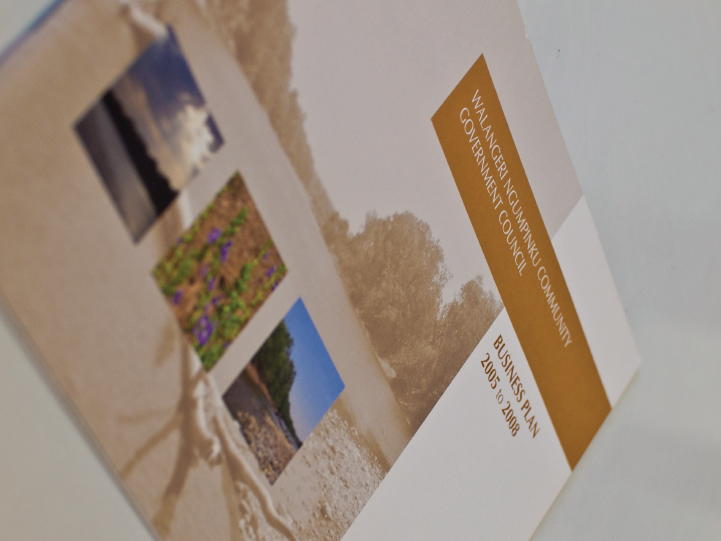 Printed with great expertise by Openbook Howden. 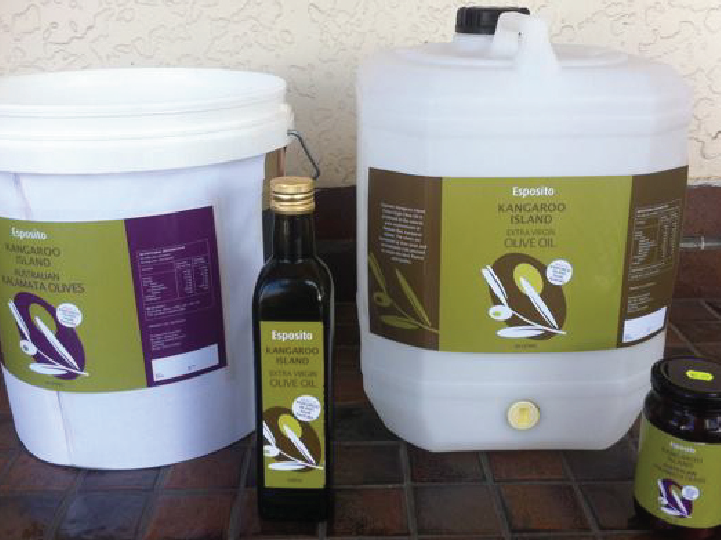 2014 Major award winner Fleurieu Peninsula food olive awards – best packaging in olive oil. Suites of materials for stakeholder corporate events at; Wimbledon, Twickenham Rugby, Royal Opera House and various locations around London. Internal communications. Marketing communications. UK-wide television advertising and staff culturalisation. Nanny SA, Enhance Recruitment and Training, Green Shoes, Bubble’n’Squeak Childcare Centres, Hessel Corporate. Branding of each business, logo design, corporate suite, copywriting, web sites, signage, events, training, print, brochures, banners. 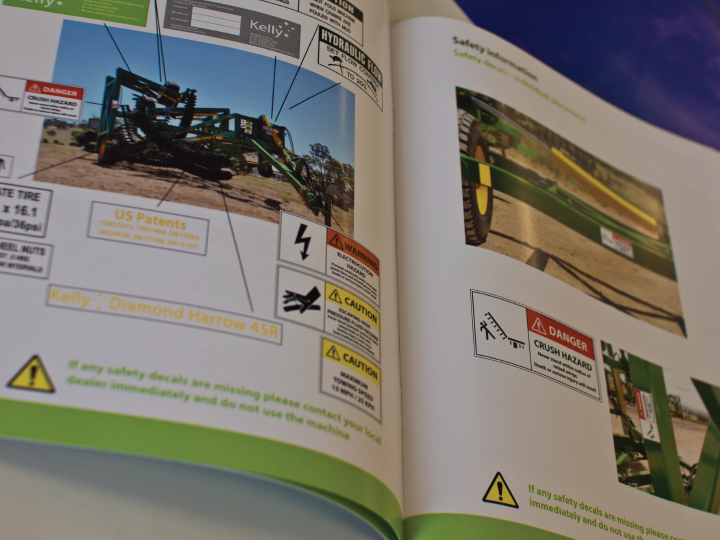 Operator’s manual – researched safety standards and manual standards for Australia and the US. Designed various operating, parts and assembly manuals, incorporating new branding and ongoing technical updates. 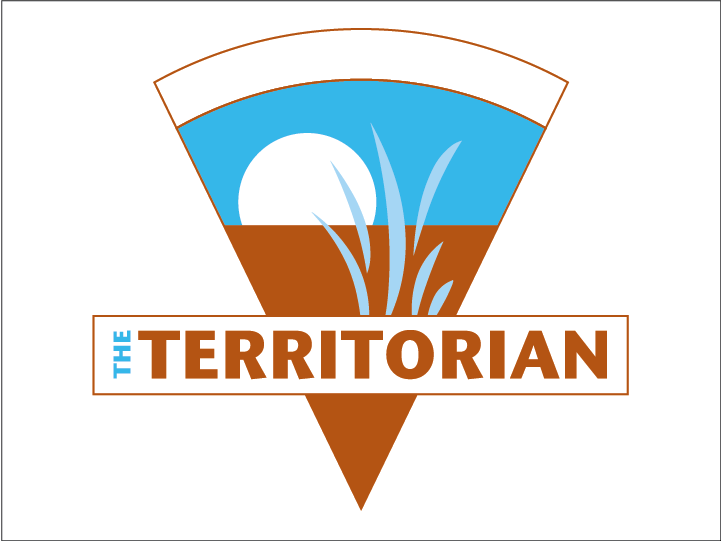 Logo refresh, branding, brochure writing and design, new websites for Australia and US, signage, sponsorship support, sales presentations, DVD of Harrow assembly. 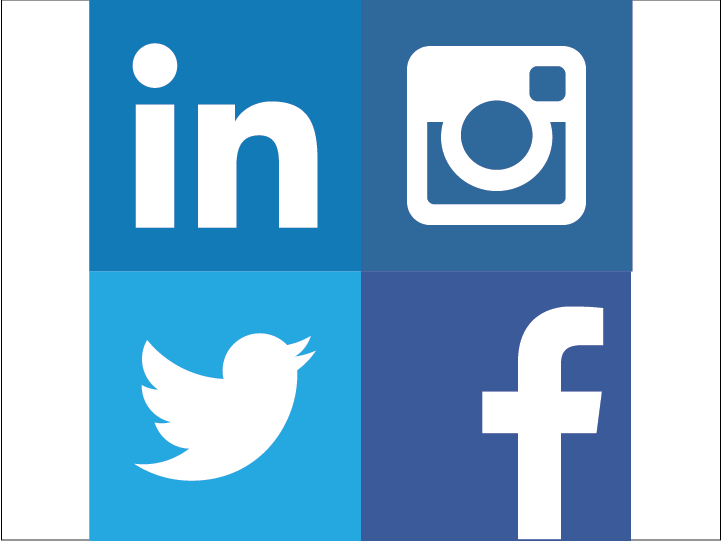 Social media setup, implementation and analysis on various platforms. Design of corporate suite of materials. Business plan design and editing. Yarralin Outback Airshow and Fly-in. Media launch in Darwin, coordinated from Adelaide. 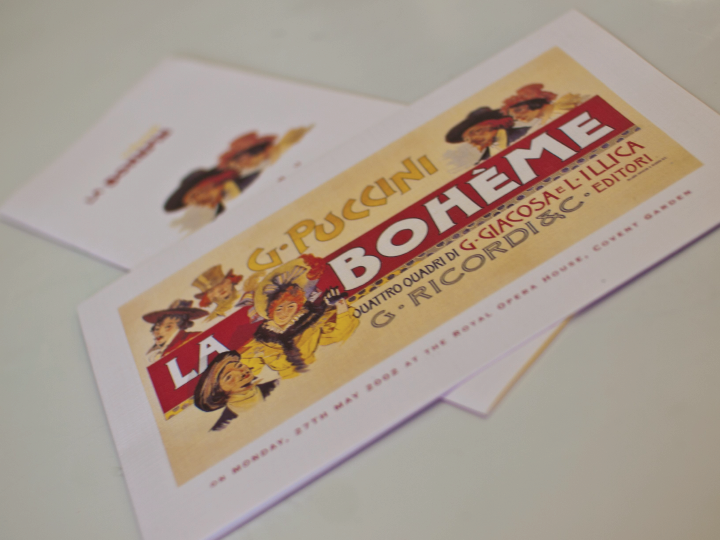 Organisation of fly-in event, design of event materials, including brochure, flyer, poster, invitations, media pack, signage, print advertising. 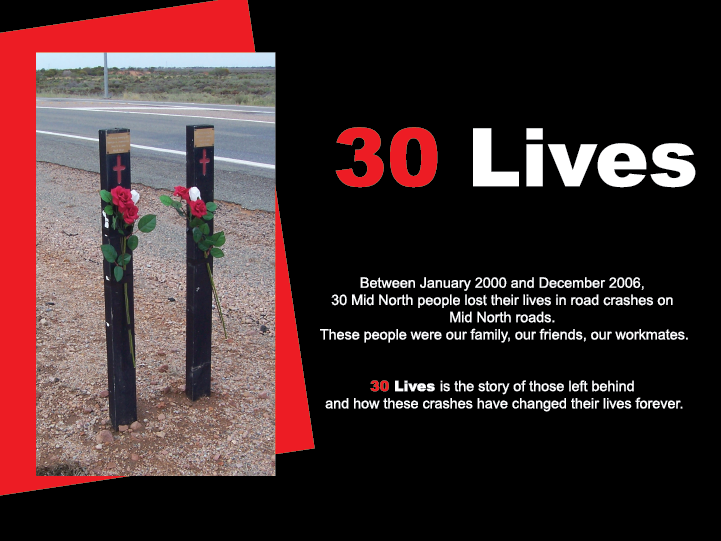 30 Lives was a campaign for the South Australia Police to promote road safety through stories of people who had been left behind after their loved ones had died on South Australian roads. Scream Creative designed all the collateral, wrote and edited stories, project managed the launch exhibition and its subsequent travel around South Australia. 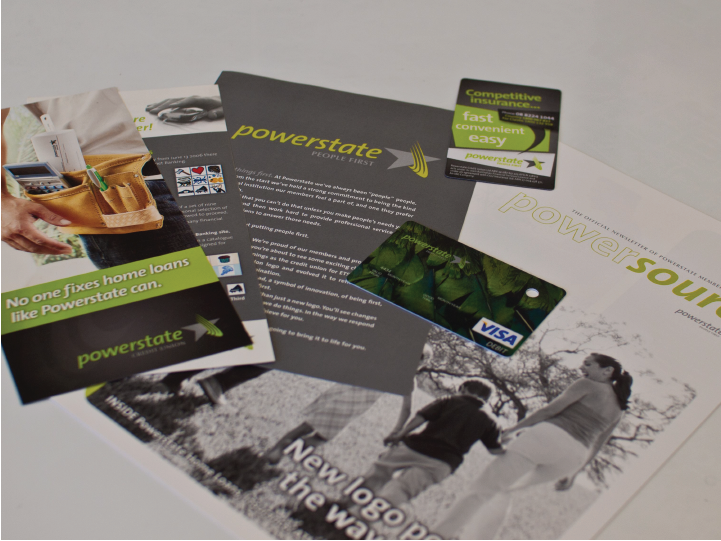 Marketing and project management for Powerstate Credit Union. 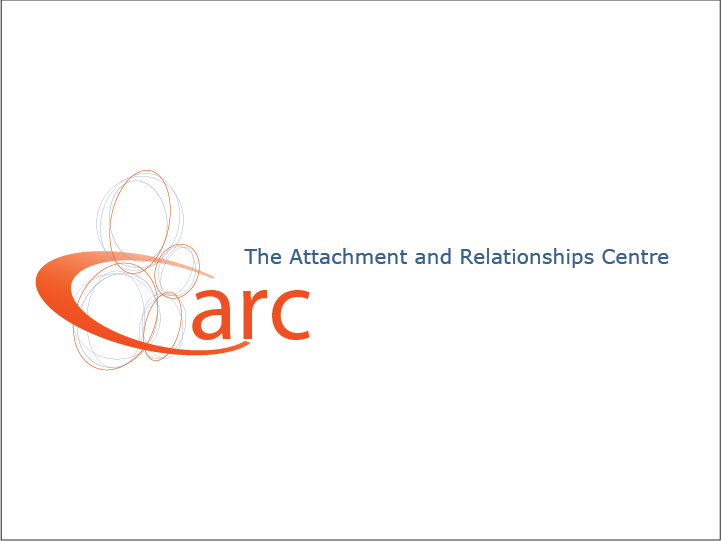 Re-branding organisation and branches. Marketing communications, staff culturalisation, change management and project management – Samantha Tipler. Design by wdm; Interior design and architecture by JPE; strategic marketing by Marketing Counsel. Liaison between all parties involved ie Events SA, the 6 sponsoring credit unions, advertising agency, PR agency, the Board, market research company, media and various suppliers. 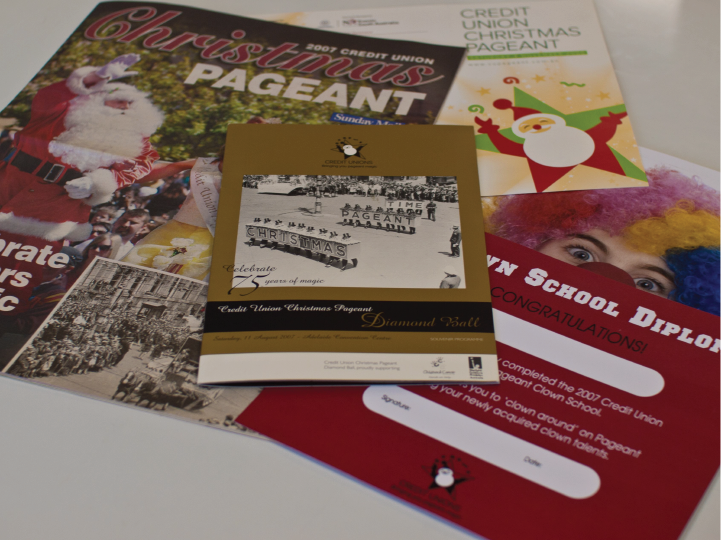 Design, campaigns, advertising, media releases, media liaison and interviews, marketing, writing, photography, event coordination, project management, taking Pageant Royal family on regional tours to schools, libraries, media events. Project management in the UK on brands for retail displays, such as Samsung, NIKE, Dyson, Proctor & Gamble, Barclays Bank, Lindt, Logitech, Dockers, Hasbro, Warner Bros, Toys R Us UK and New York. 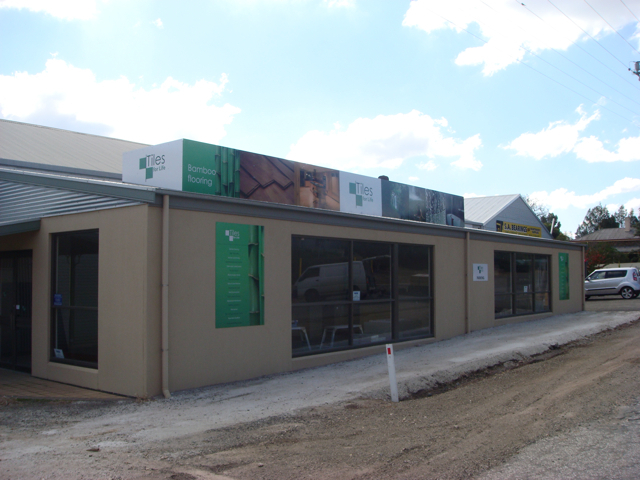 Liaison between manufacturers, designers, suppliers, assembly houses and clients on multi million dollar projects ensuring delivery on time and in budget with worldwide manufacture and distribution. 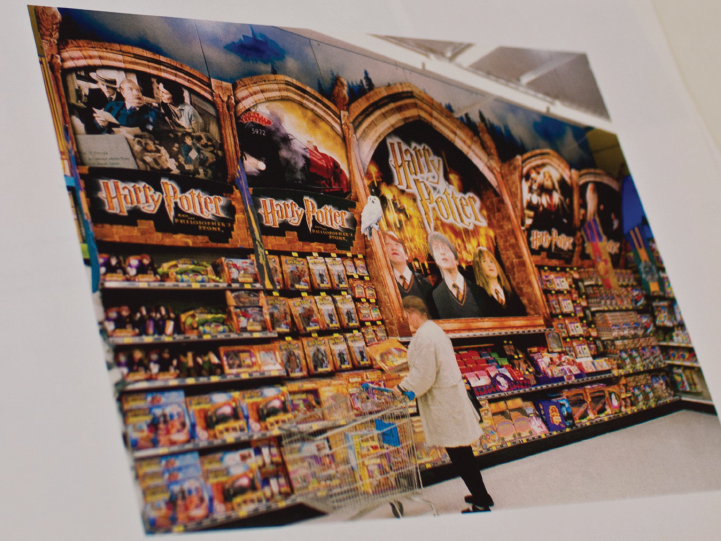 Project managed the design and production of a feature wall Harry Potter display for Toys R Us, UK and New York to support the release of the first Harry Potter film. Display included cardboard engineering, bespoke LED feature to simulate floating candles, colour matching of print to Warner Bros exacting standards, sound effects and 3D characters. 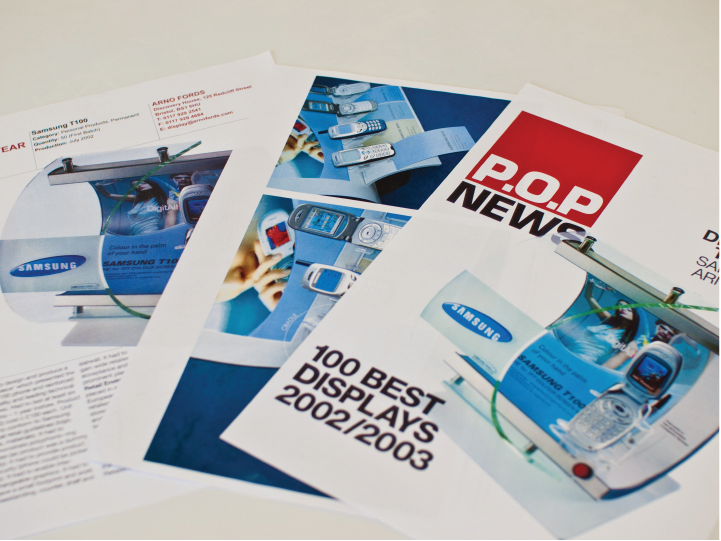 Design and production of annual reports for various clients. Writing articles, interviewing people, editing existing articles and proofreading. Photography including sourcing stock images and organising and creatively directing bespoke photo shoots. Print coordination, proofing and logistics of distribution. 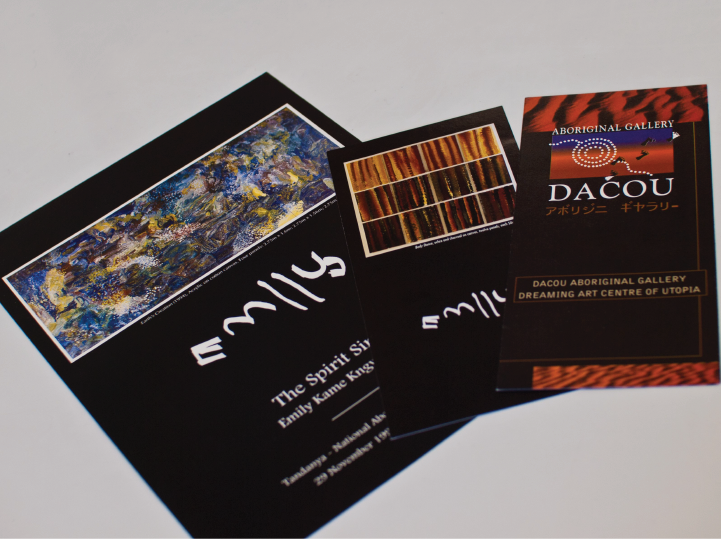 Brochures, posters and coordination of Emily Kame Kngwarreye retrospective exhibition at Tandanya, coordinated through Dacou Aboriginal Gallery. Public relations, including writing articles, media releases and liaison, organisation of artist demonstrations, review of marketing collateral, writing and production of marketing materials. Filming on location at Booleroo Centre with Otto Studios. Making an assembly video. Three day shoot to capture the assembly of an 18m wide Kelly Diamond Harrow piece of farm machinery. 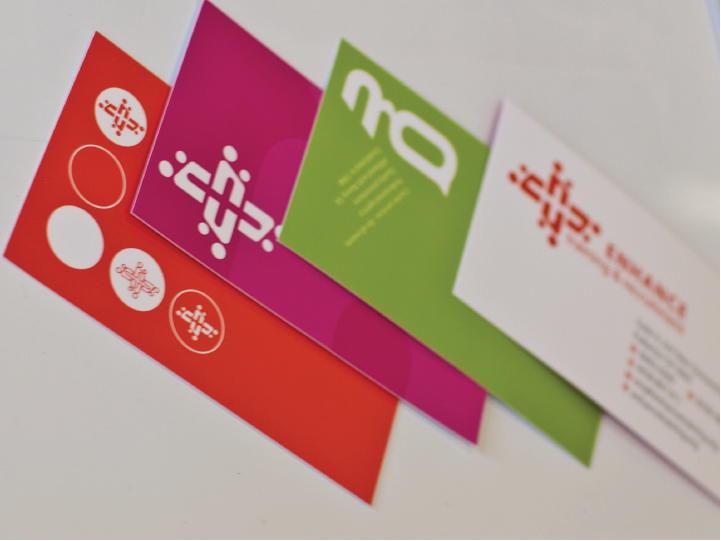 Company branding, logo design, business cards design and print coordination. Supplier liaison and support for various items of marketing collateral, such as branded T-shirts, website production and car signage. Logo Design, Branding, PR and copywriting. Design across all elements including, website, corporate stationery, loyalty drink cards, signage, uniforms, promotional materials, menu, print advertising. Branding, logo design, corporate suite, brochure design and copywriting. 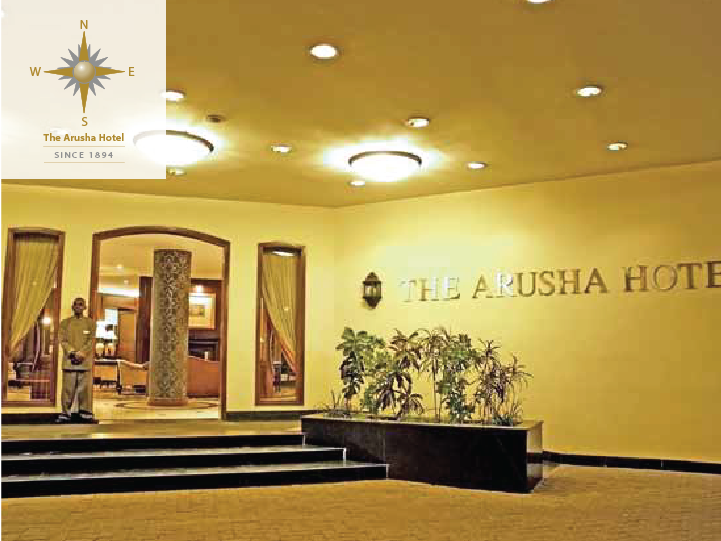 Client: The Arusha Hotel, Tanzania, Africa. Complete rebranding, including refreshing existing logo, signage, cocktail menus, room service cards, flyers, drinks specials, wine list, postcards and corporate stationery. Preparation of style guide. Design of sculpture exhibition promotional materials and catalogue. 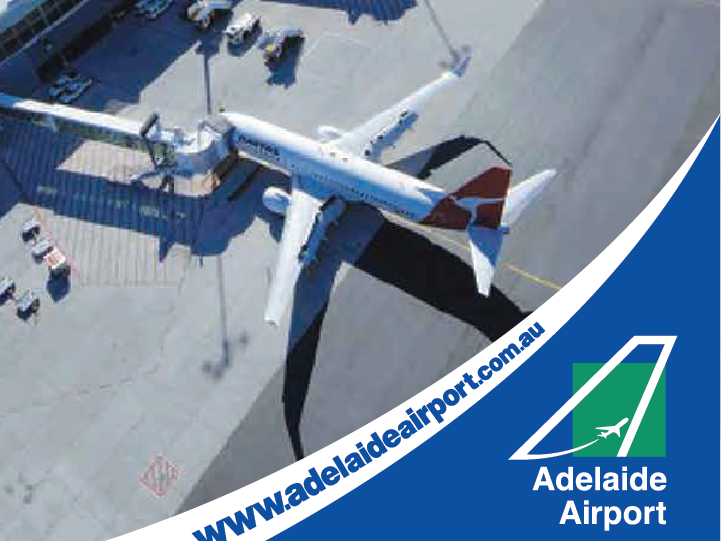 Interviewed key architects who designed the projects; Adelaide Airport plaza and carpark, Flinders Medical Centre extension and The Cancer Care Centre. Wrote articles to be used across various magazines, publications, marketing collateral and social media. Social Media: Researched and developed a social media marketing plan to enable Helping Hand to implement social media across their organisation. The plan covered 5 social media channels and included goals, target market, strategies, how-to guides and evaluation for each channel. 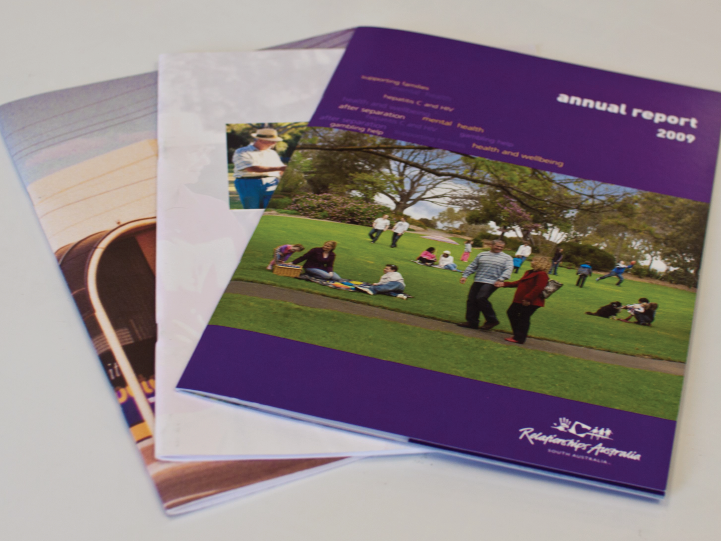 Copywriting: Interviewed a variety of key stakeholders (staff, residents, medical personnel, academics) in order to write testimonials for the 2015 annual report. Branding, logo design, website – design, writing, coordination of build with Identiti Web Design, article writing, business launch event organising, strategic marketing, promotional materials, print advertising, media liaison, radio advertising – writing of ads, strategic planning, shop signage, sponsorship liaison. 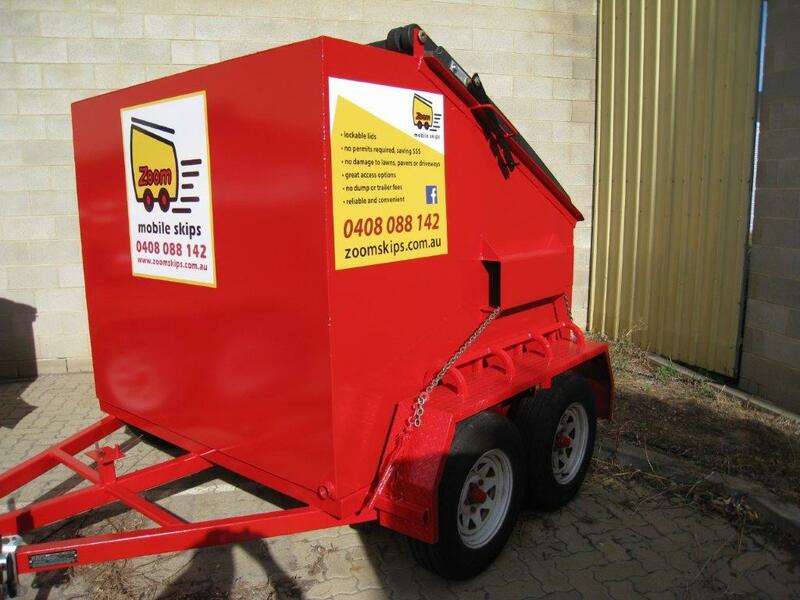 Utilising existing logo, Scream Creative designed a suite of marketing collateral, including direct mail postcards, brochures, business cards, signage for skips, Home Show expos and promotional items. Coordination and implementation of advertising including Facebook and Gumtree. Worked with Revolution Web Design to develop a new website. 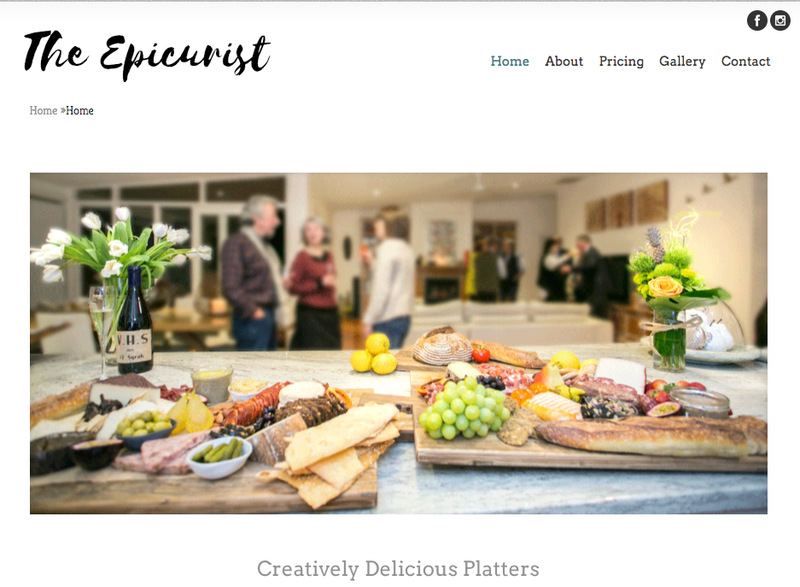 Scream Creative wrote the copy for the website and Revolution Web Design designed it, creating a contemporary and easy to navigate site resulting in increased business for the client. Logo design, branding, design of corporate suite of materials and specialist items such as stamps. Organisation and creative direction of product photo shoot. Copywriting and coordination of website design. Design of website by Revolution Web Design.